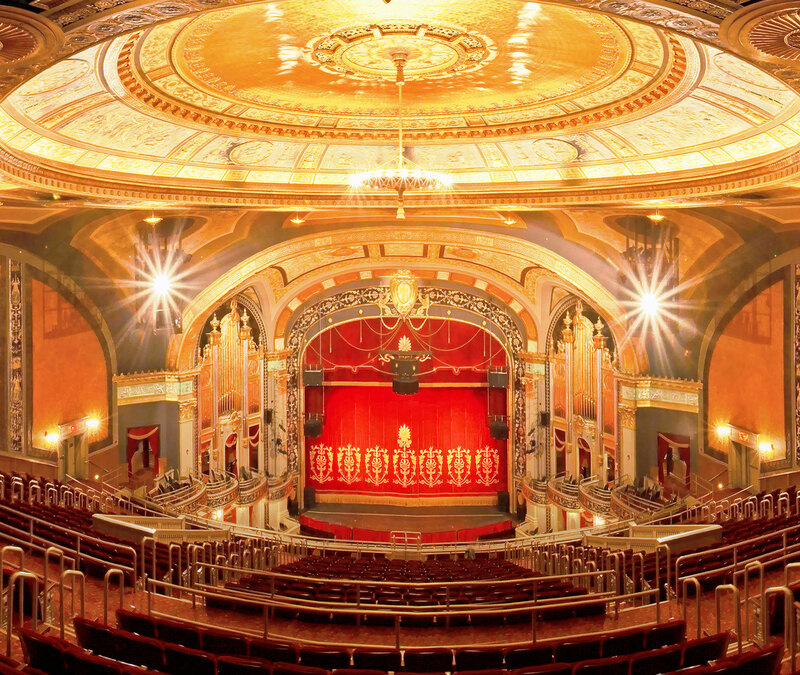 WATERBURY –The Palace Theater could have gone the way of the wrecking ball as so many historic theaters have, but was rescued from that fate to come back in a blaze of restored glory when it re-opened in 2004. Join Palace historian Louis Belloisy for a fascinating five-week class exploring the theater’s beginnings and learn about its history, architecture, lore and roster of entertainers that have graced its stage that reads like a “Who’s Who” from the world of entertainment. The class includes visuals and handouts and guest presenters. The class will meet weekly at the theater 100 East Main Street, Waterbury, CT. beginning on March 2 through March 30 from 10:15 – 11:45 am. There is a $35 per student fee. Pre-registration is required and may be done in person or by calling the Box office at 203.346.2000. For more information about the theater visit www.palacetheaterct.org.